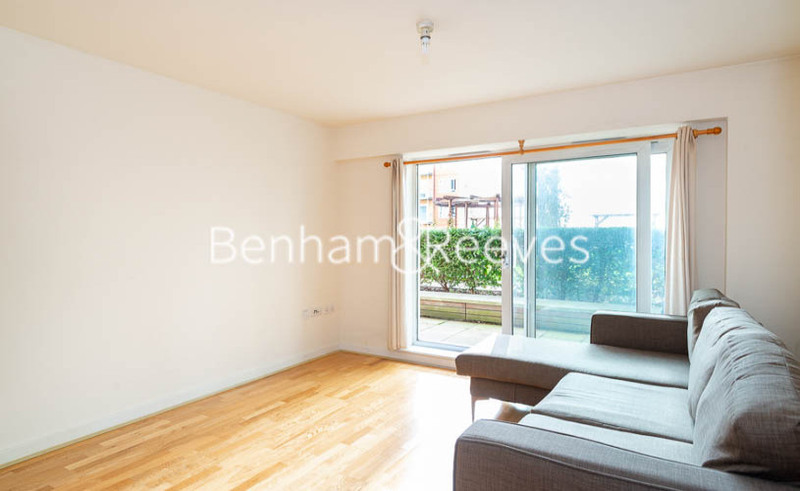 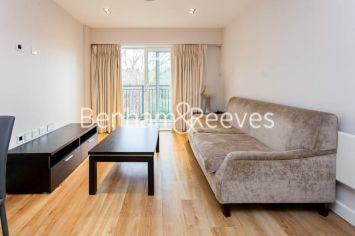 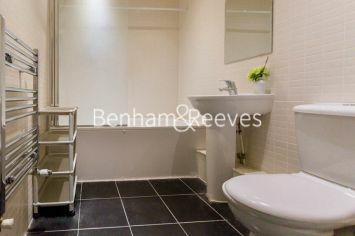 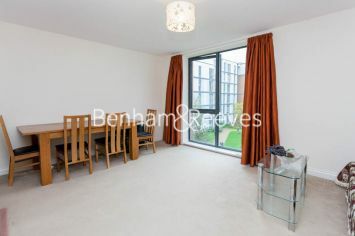 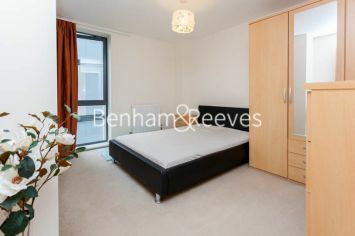 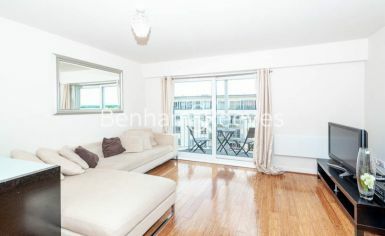 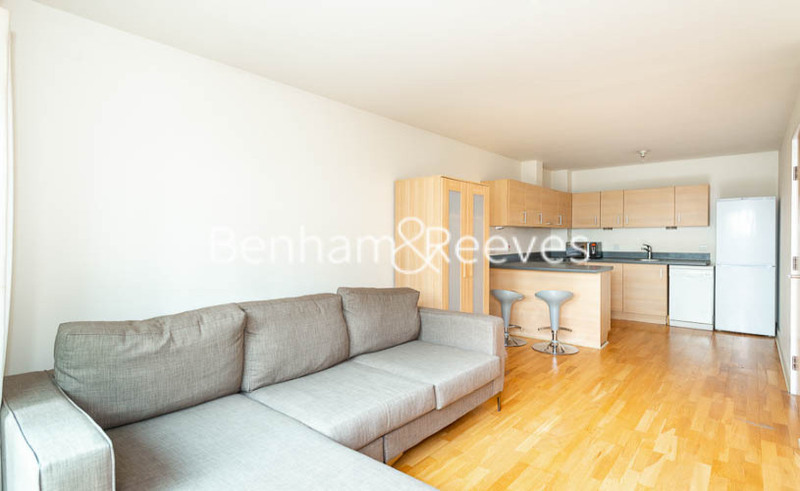 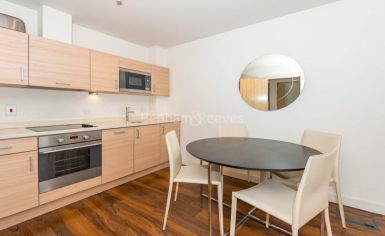 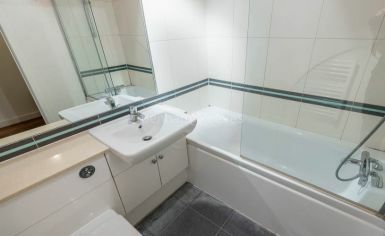 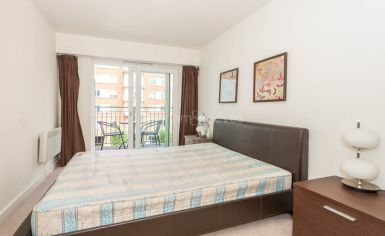 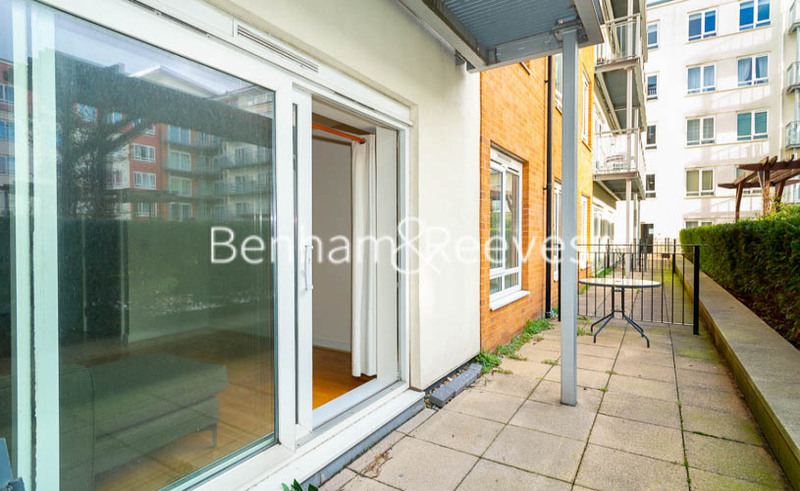 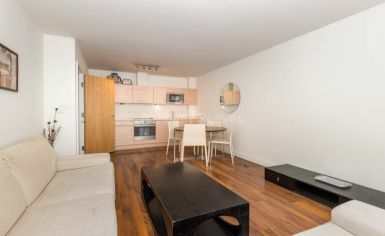 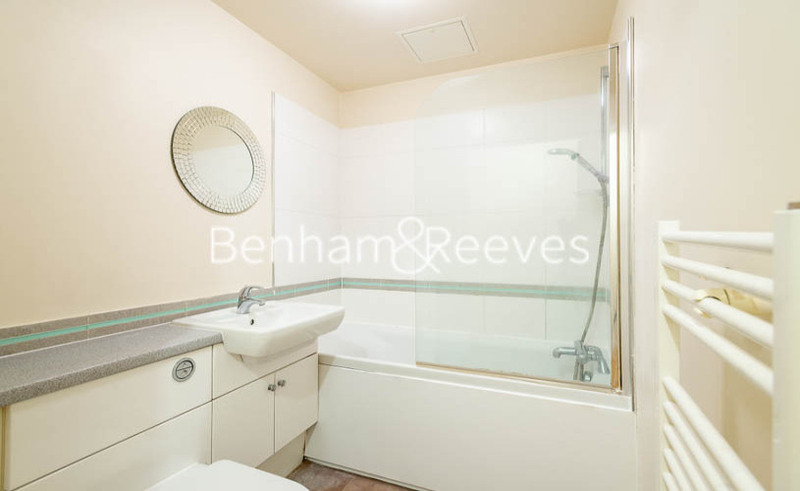 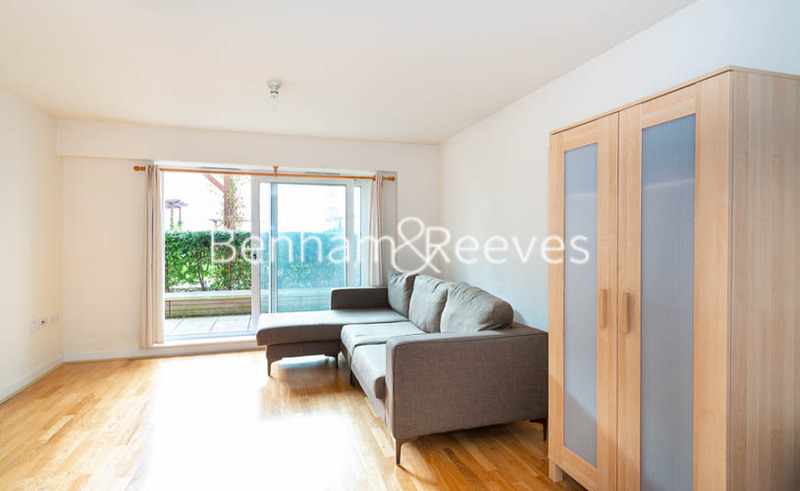 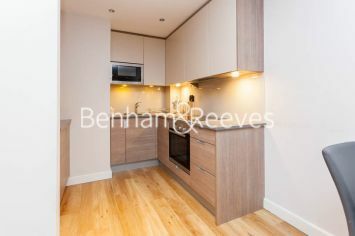 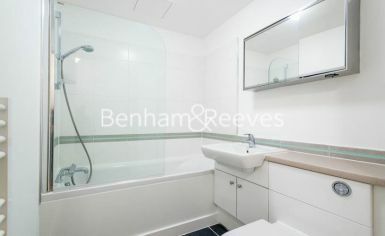 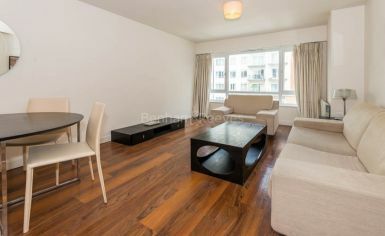 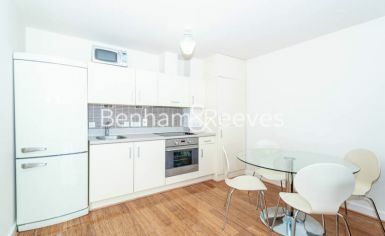 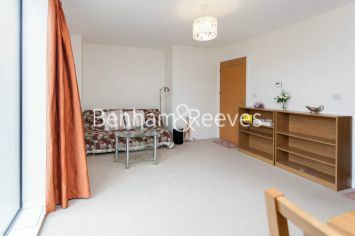 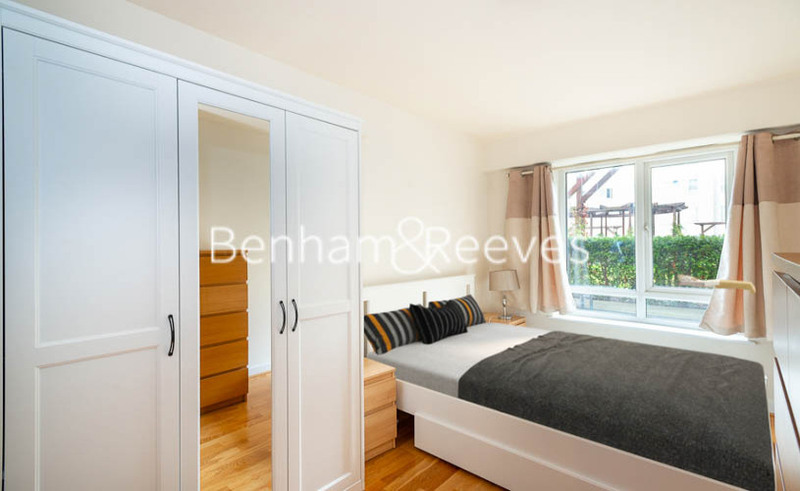 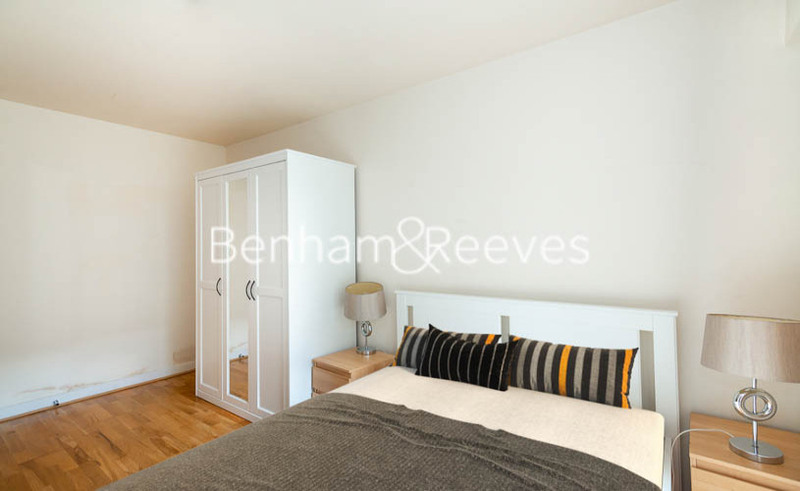 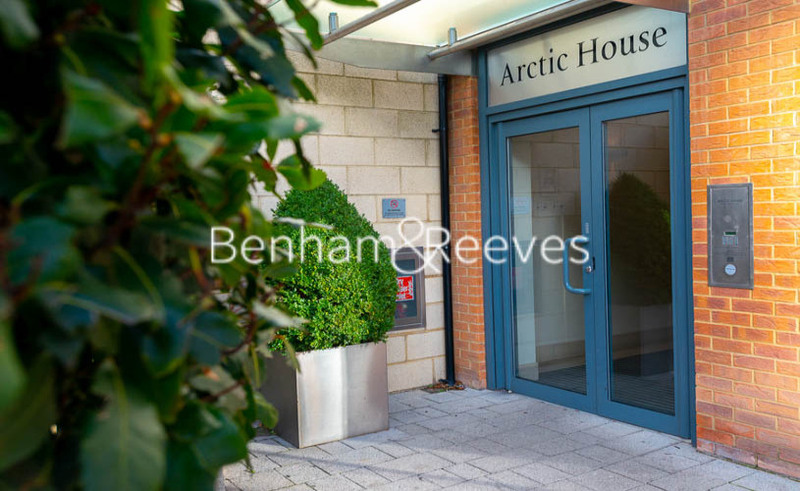 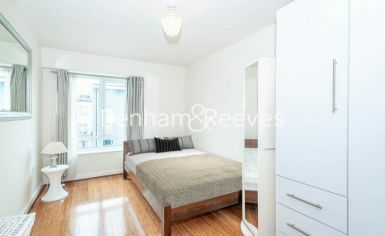 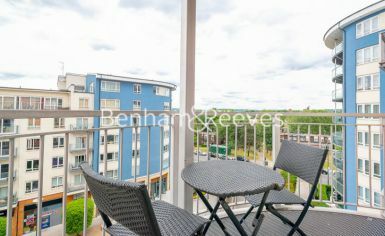 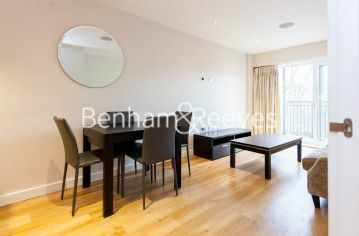 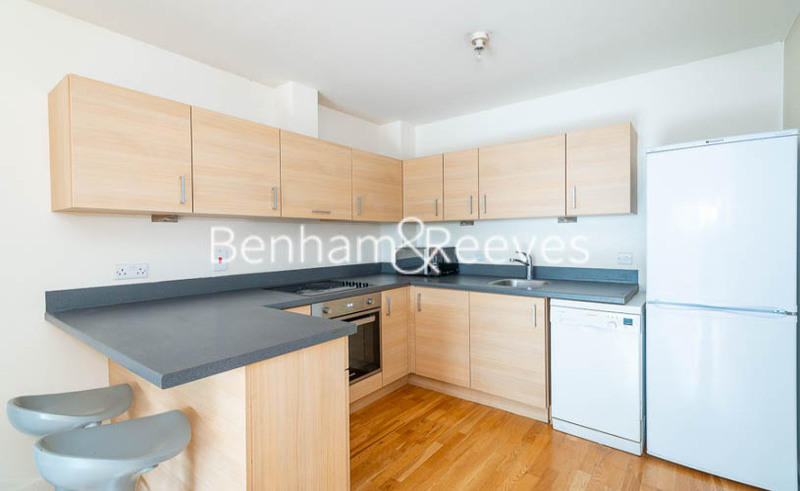 This smart one bedroom apartment in Arctic House is situated in the modern development of Beaufort Park in North West London and is conveniently located near Colindale underground station (0.4 miles) which provides access to the West End in less than 30 minutes. 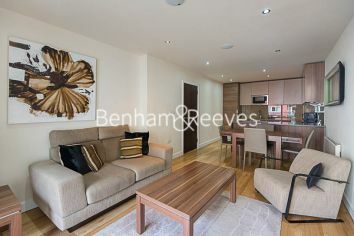 The property is offered on a fully furnished basis and comprises of an open plan reception area with wooden floors as well as floor-to-ceiling windows leading out to a private balcony. 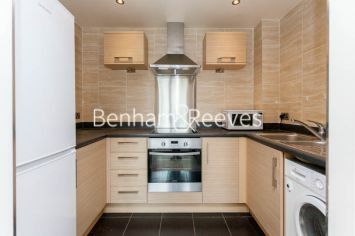 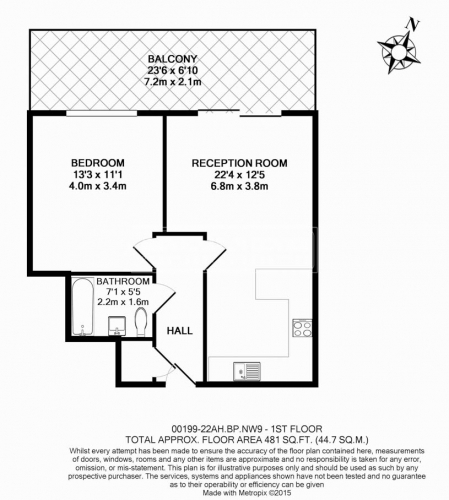 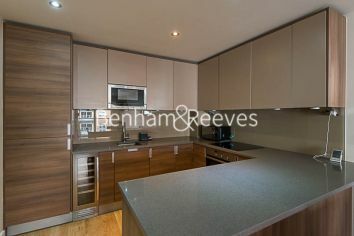 There's a fully fitted modern kitchen, good size bedroom with storage space and a family bathroom. 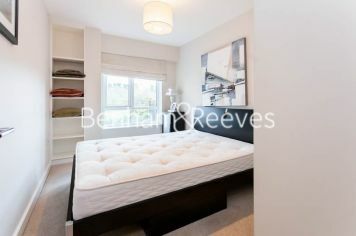 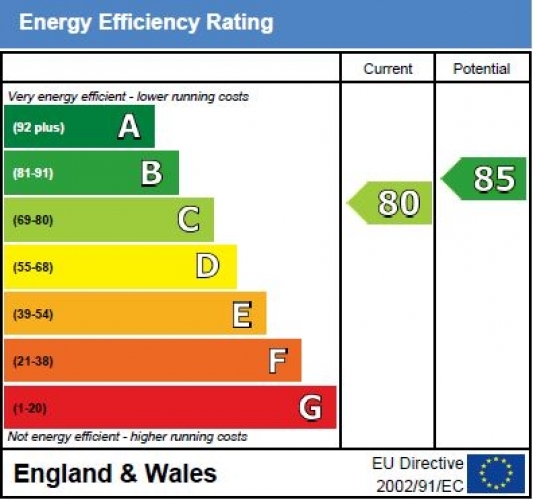 Other benefits include 24-hour concierge, residents' gym, communal garden, and secure underground parking. 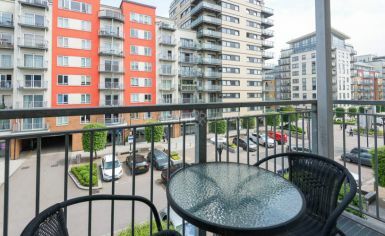 The local area of Colindale is brimming with shops, restaurants and cafes to explore, as well as scenic open spaces to walk around. 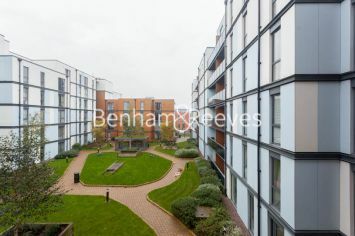 Brent Cross Shopping Centre is a short journey away and has all the latest retail amenities and eateries, while popular areas such as Hampstead, Highgate, and Camden within easy reach.